Welcome to Ocean's Edge! 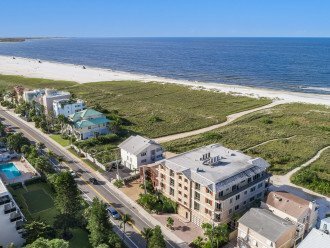 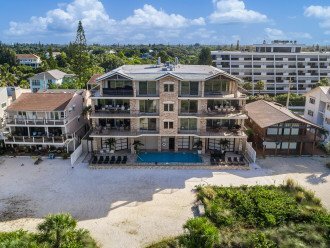 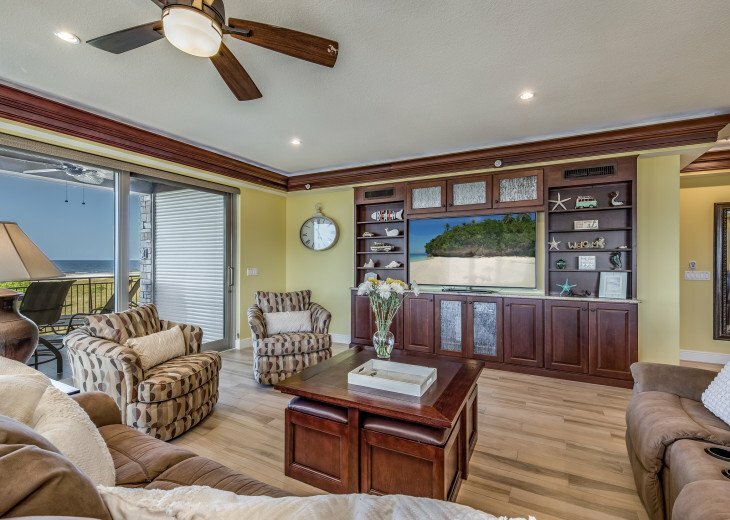 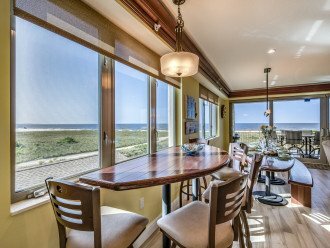 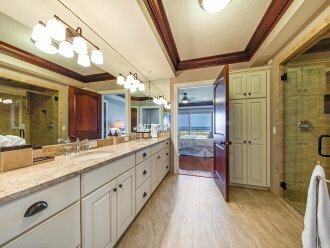 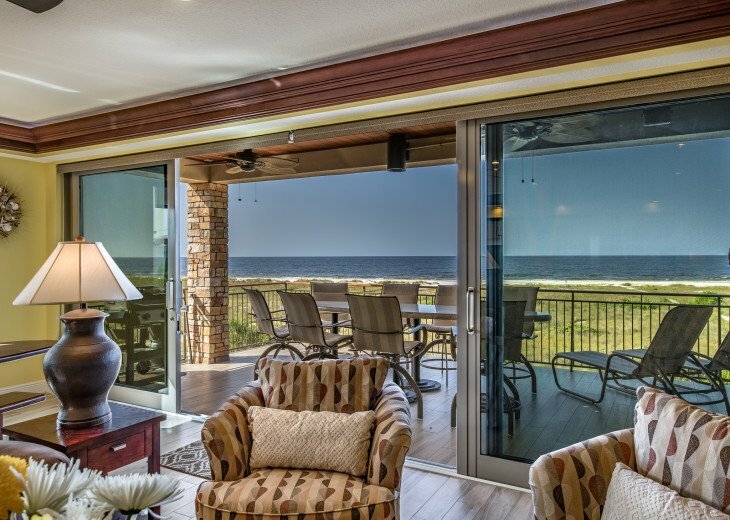 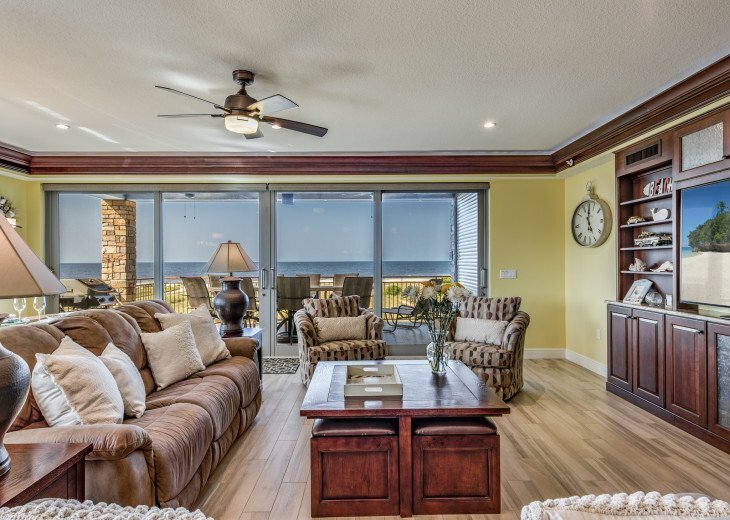 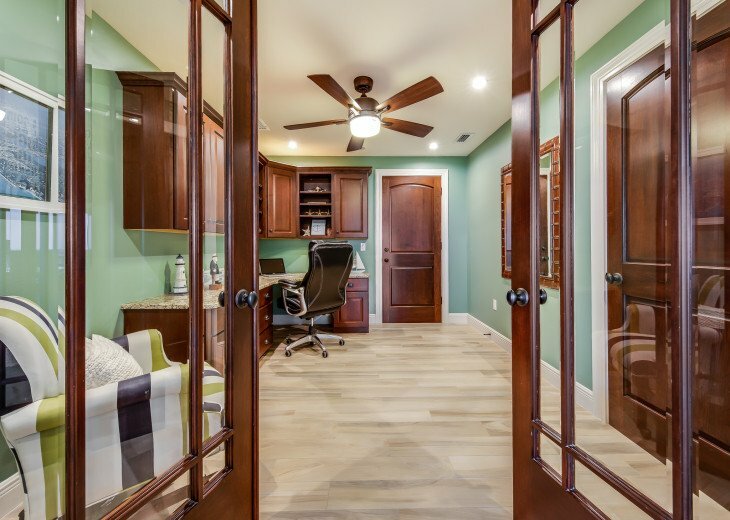 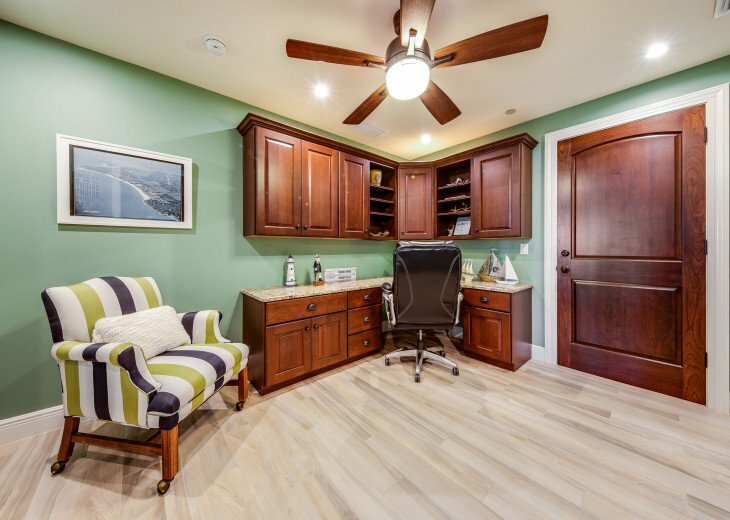 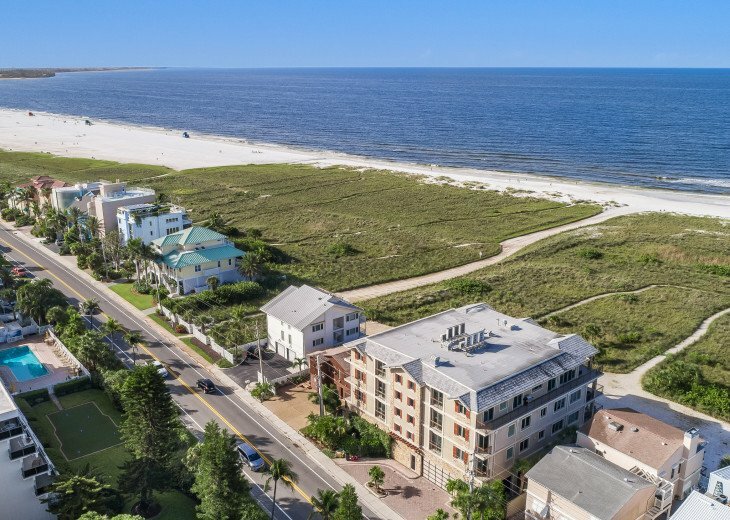 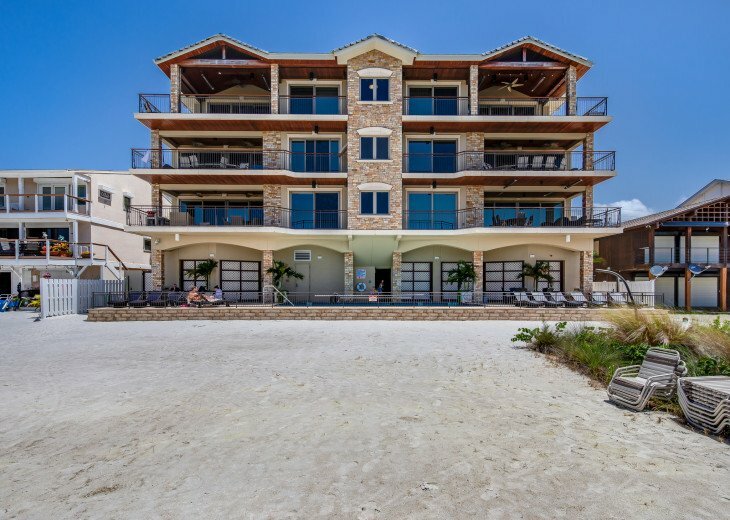 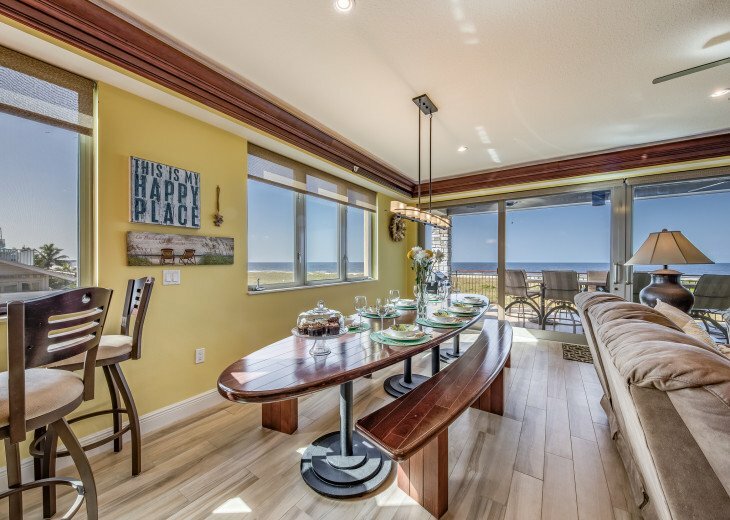 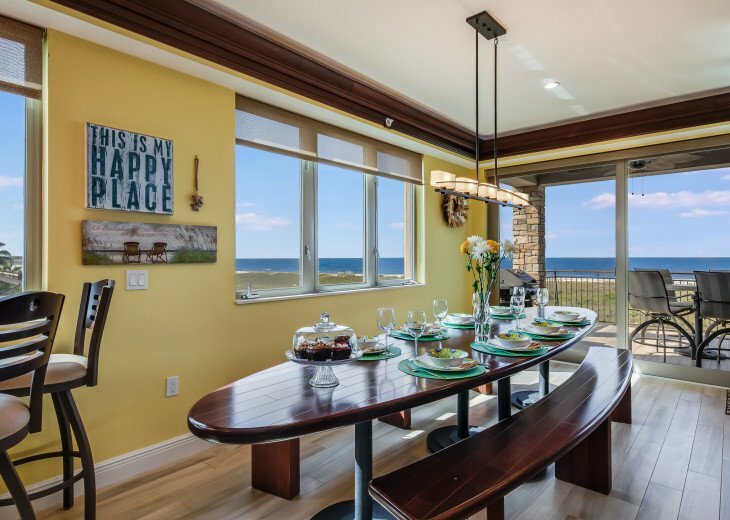 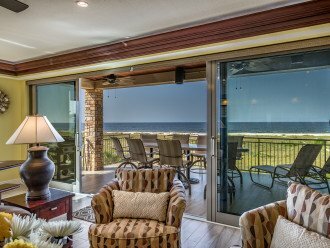 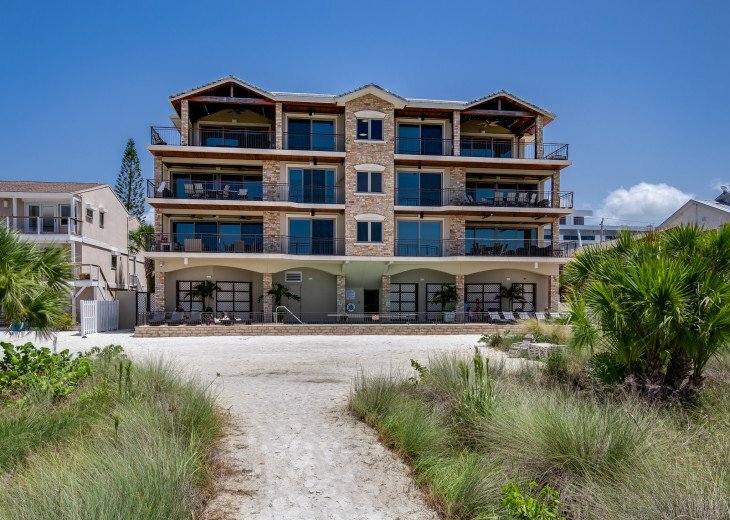 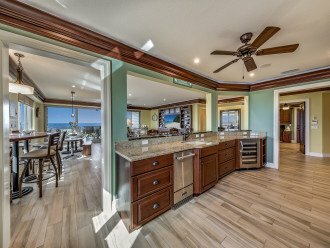 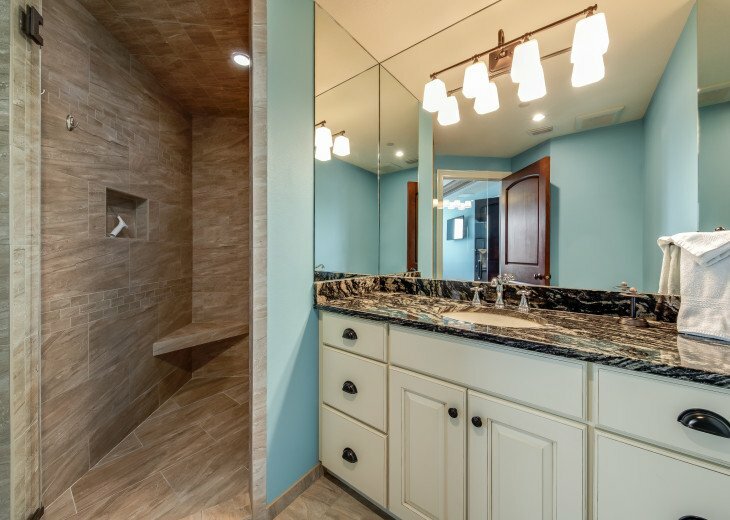 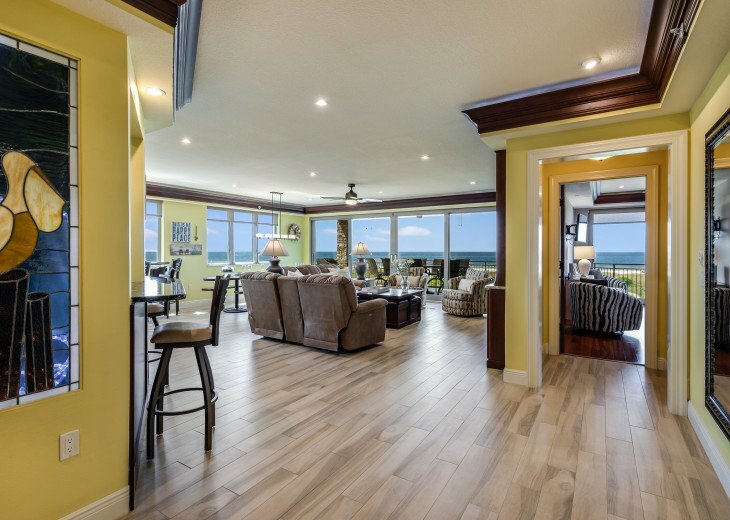 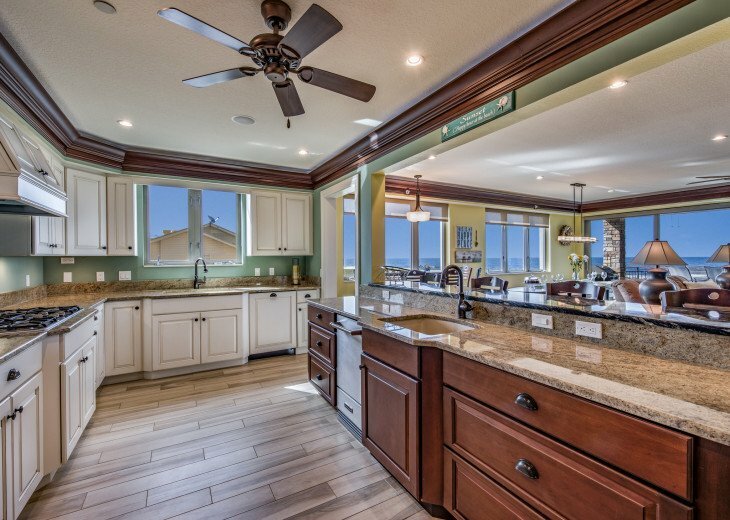 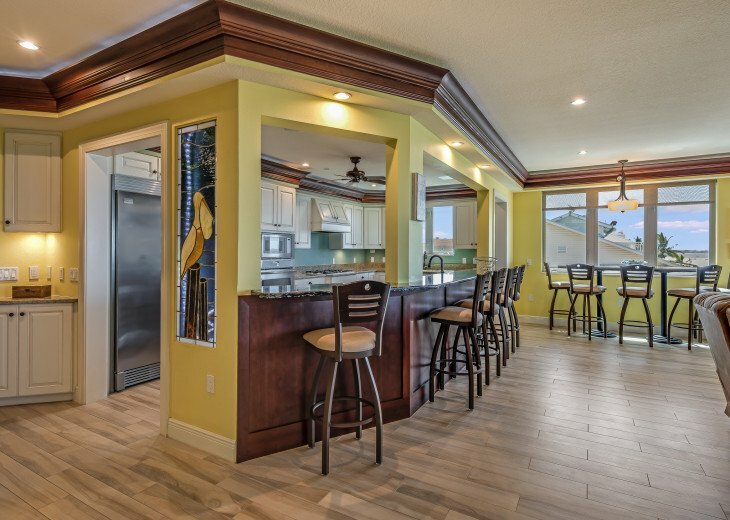 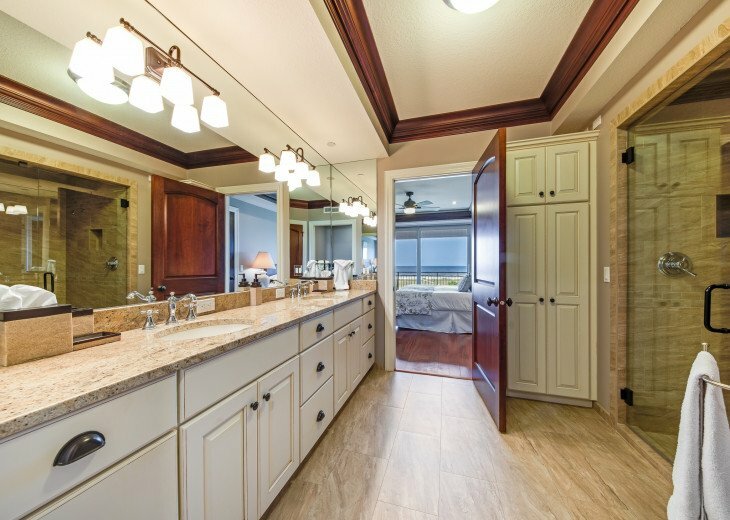 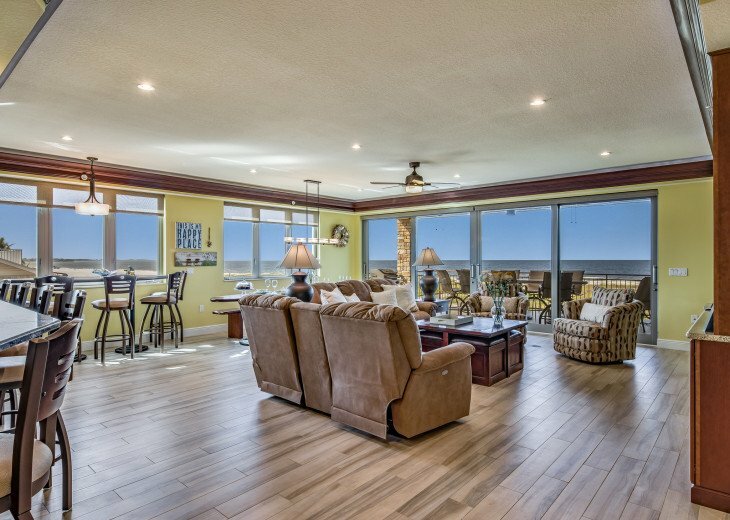 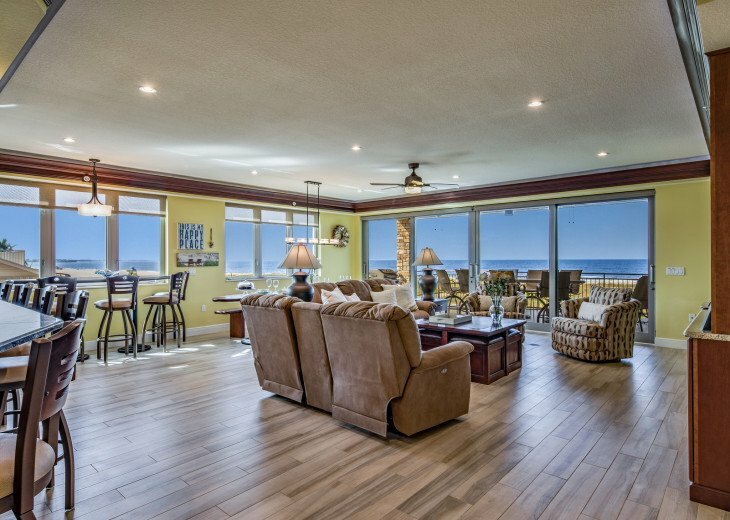 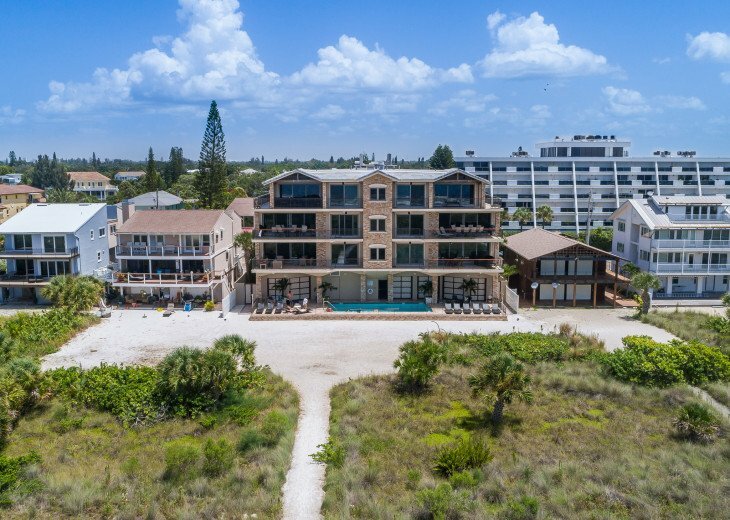 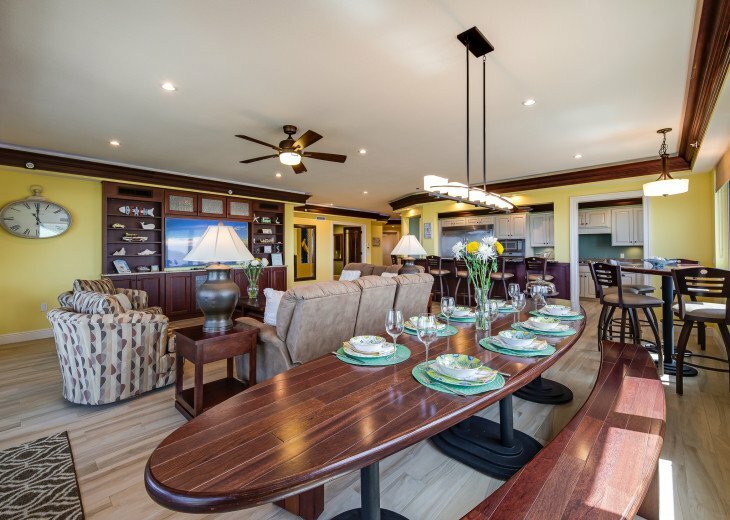 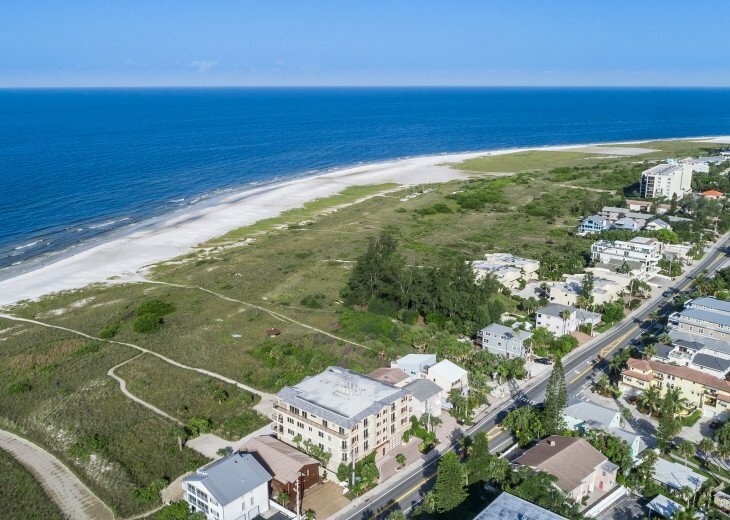 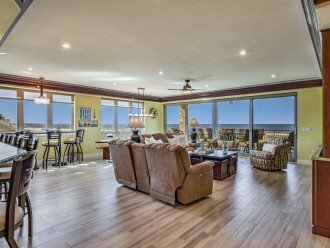 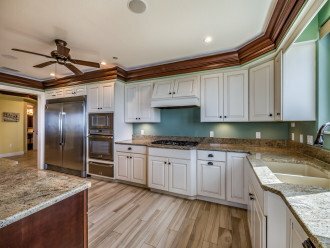 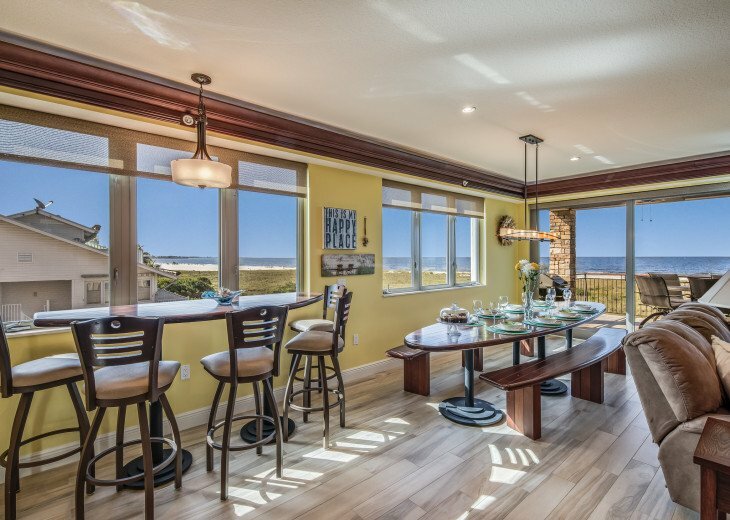 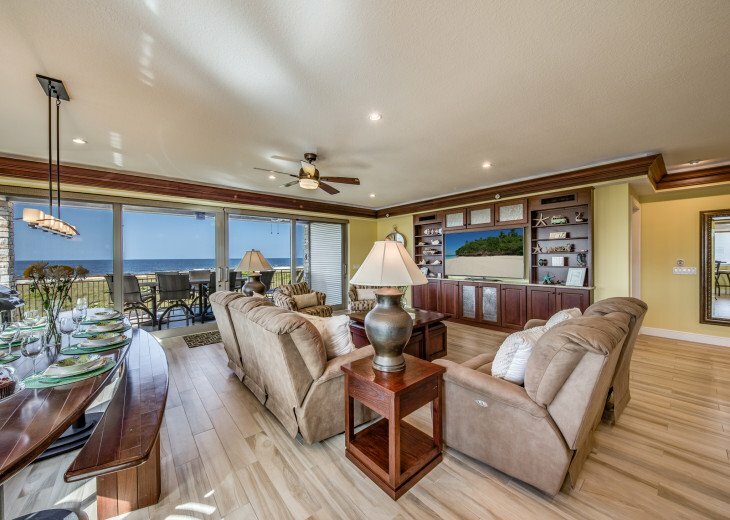 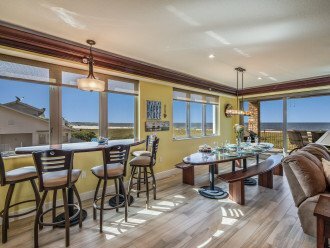 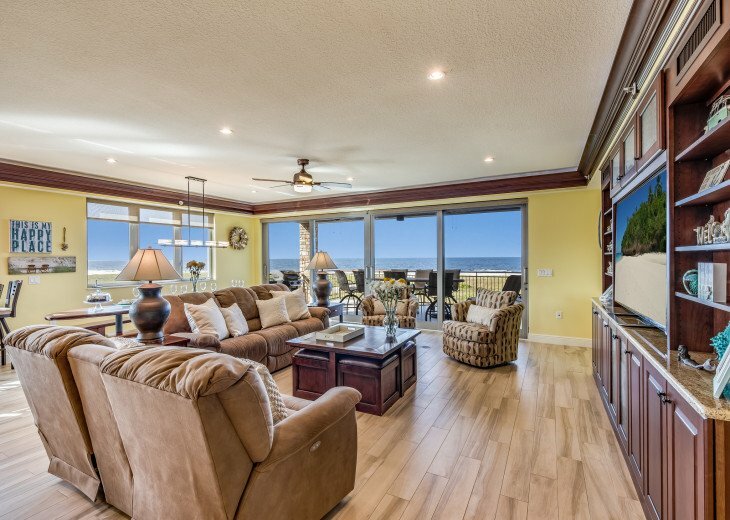 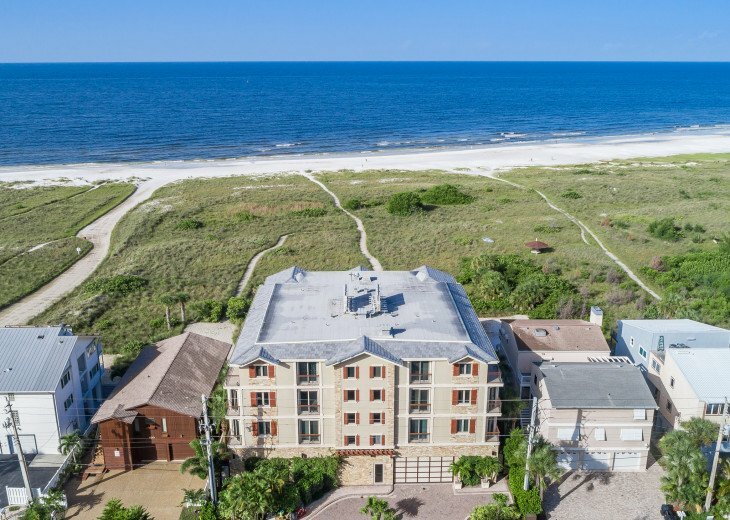 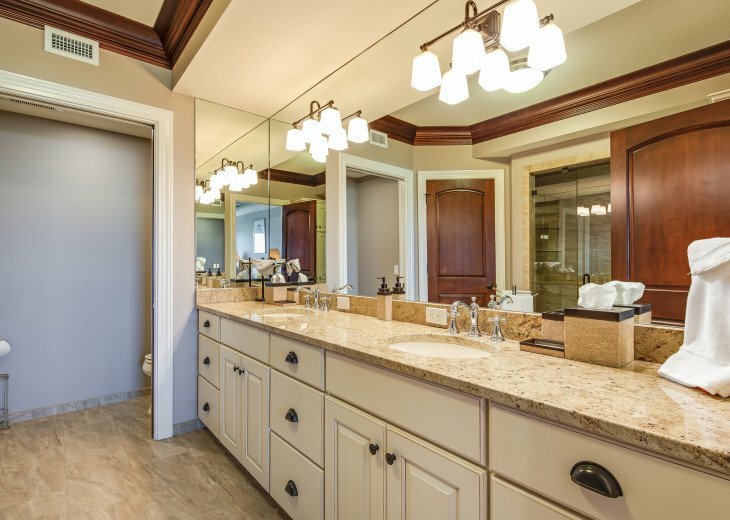 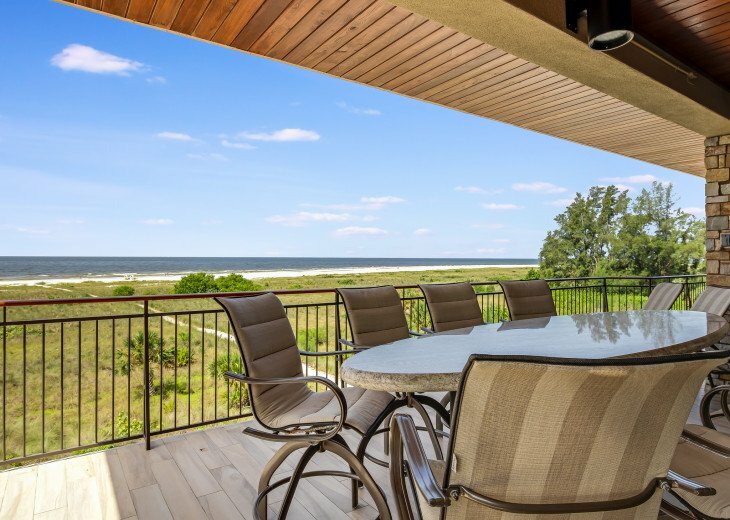 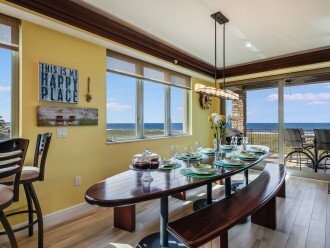 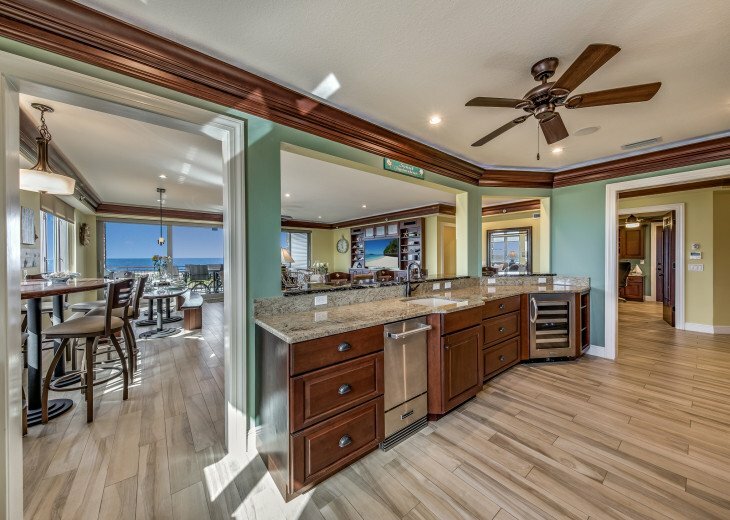 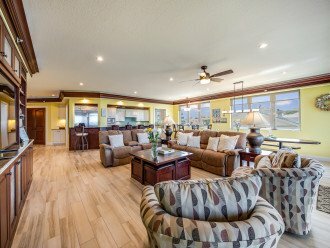 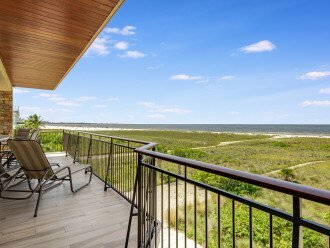 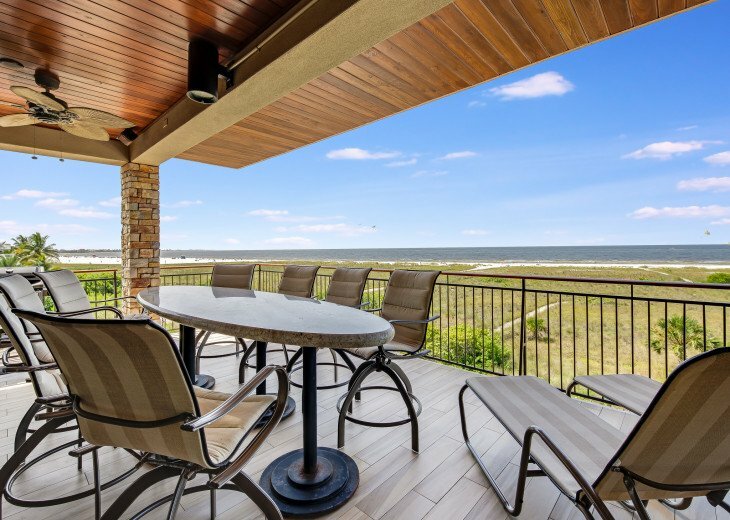 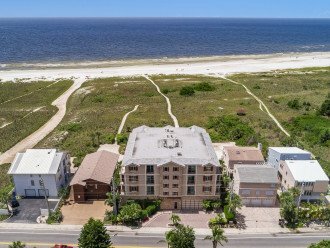 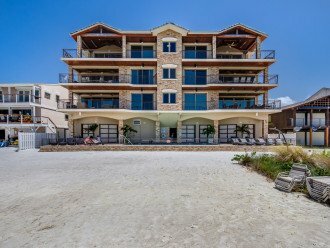 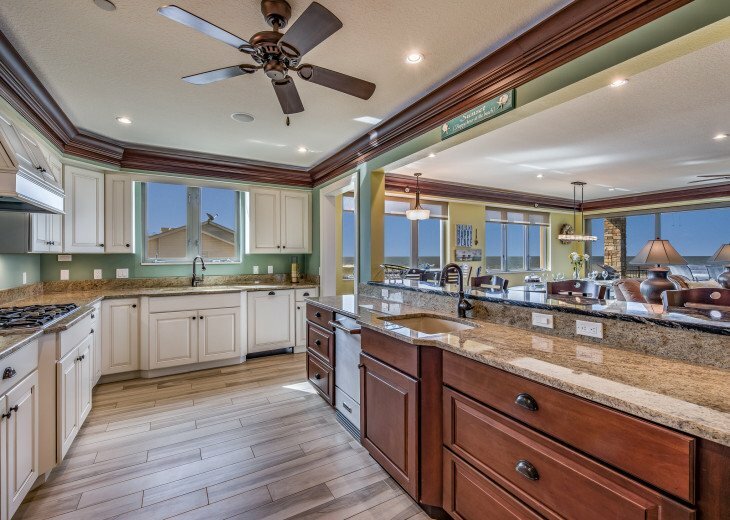 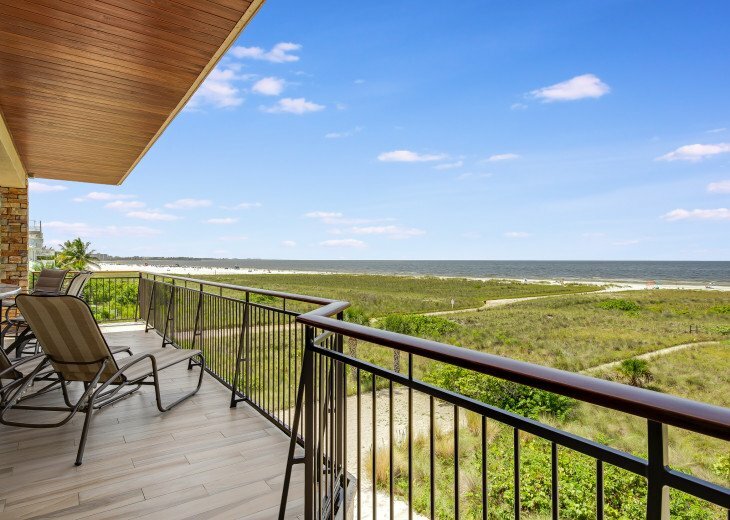 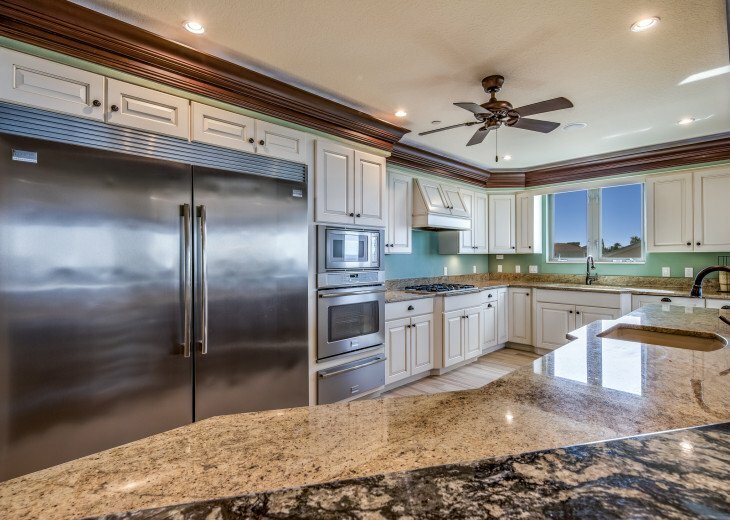 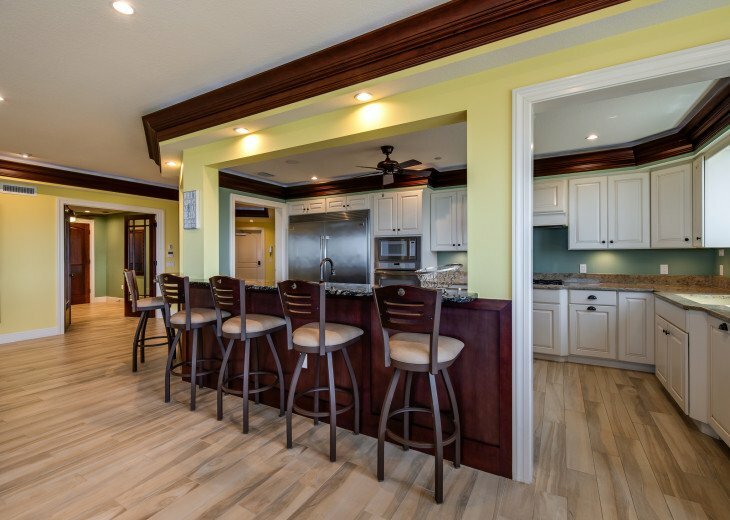 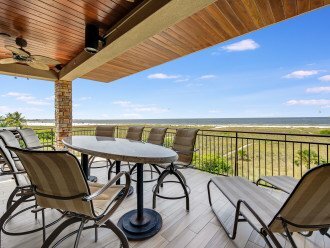 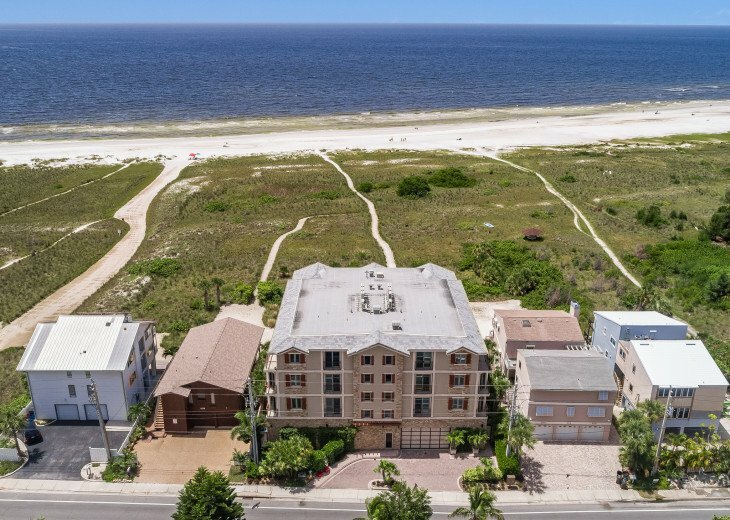 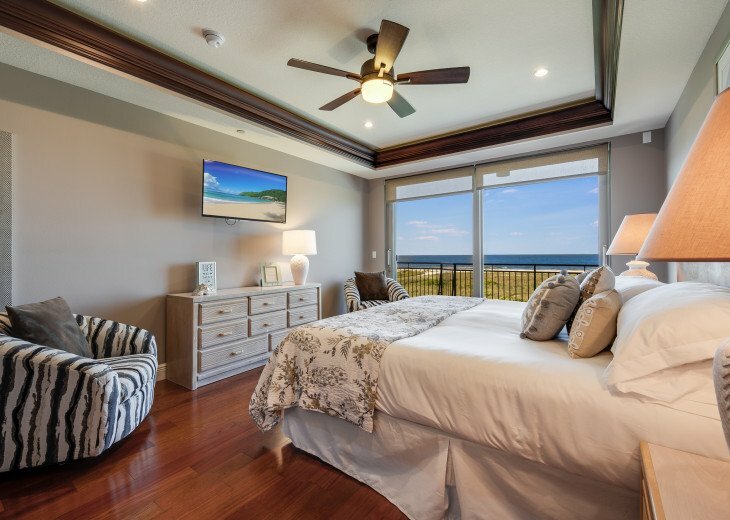 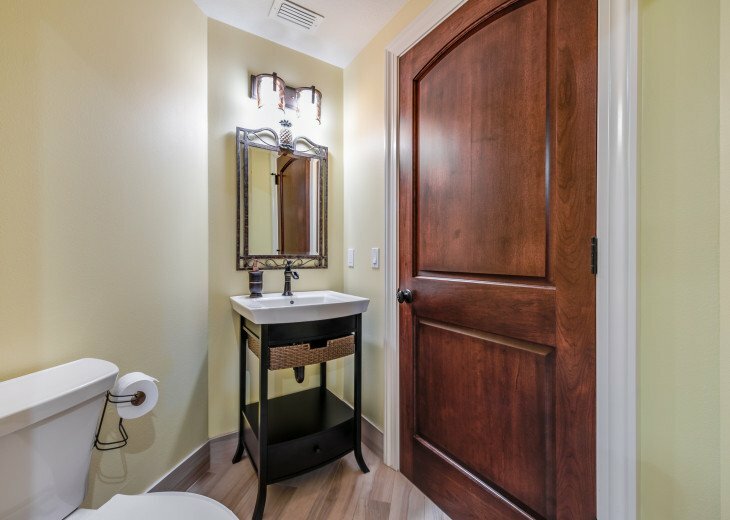 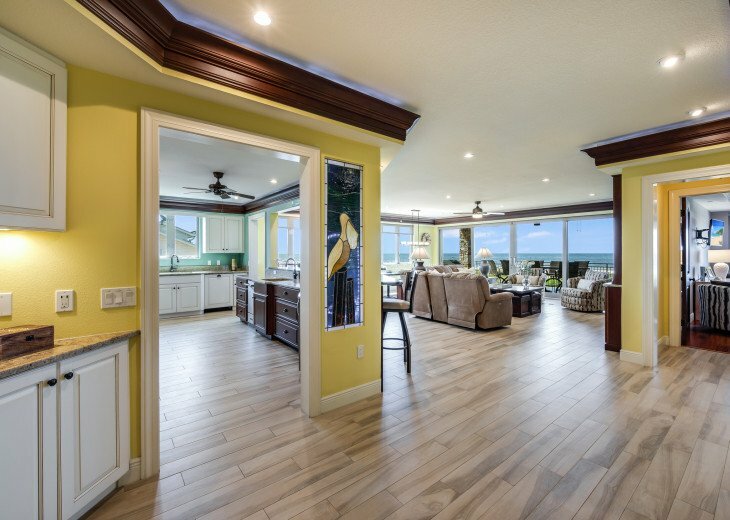 A massive gulf front penthouse located right on Siesta Beach in a newly constructed building. 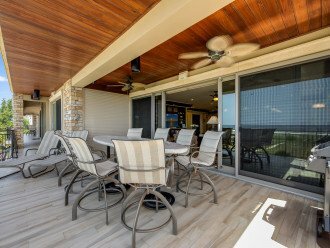 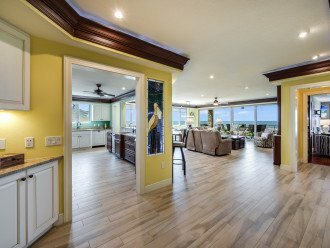 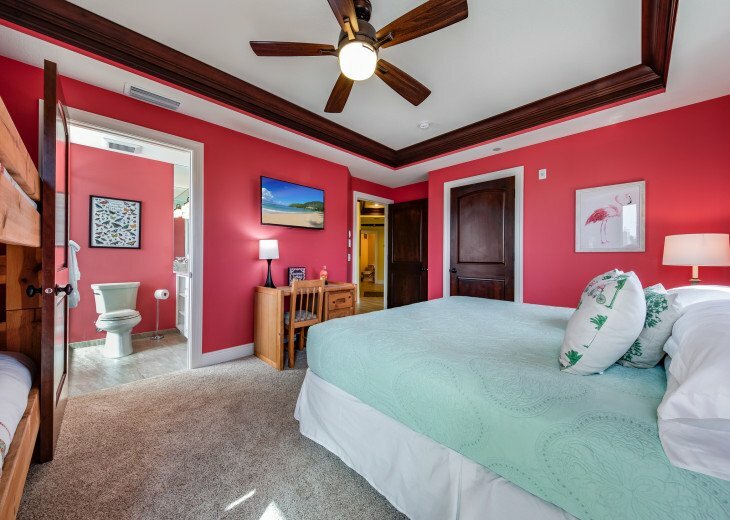 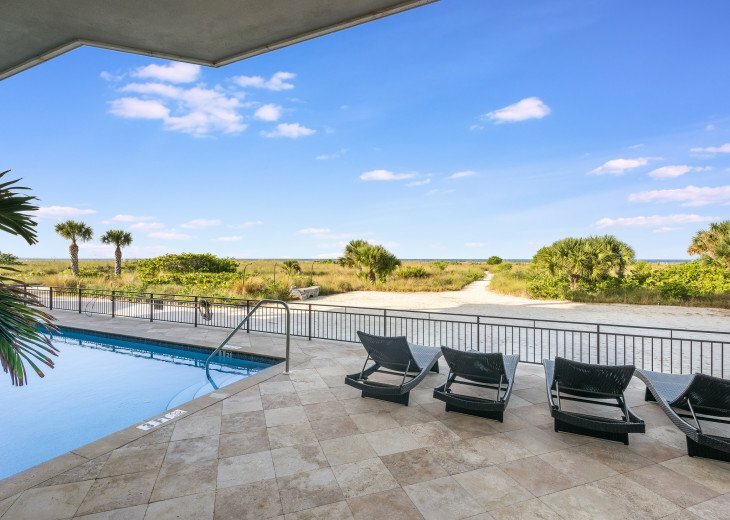 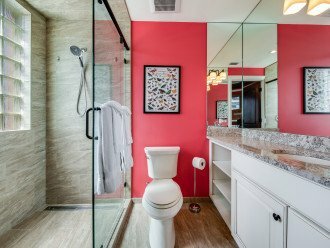 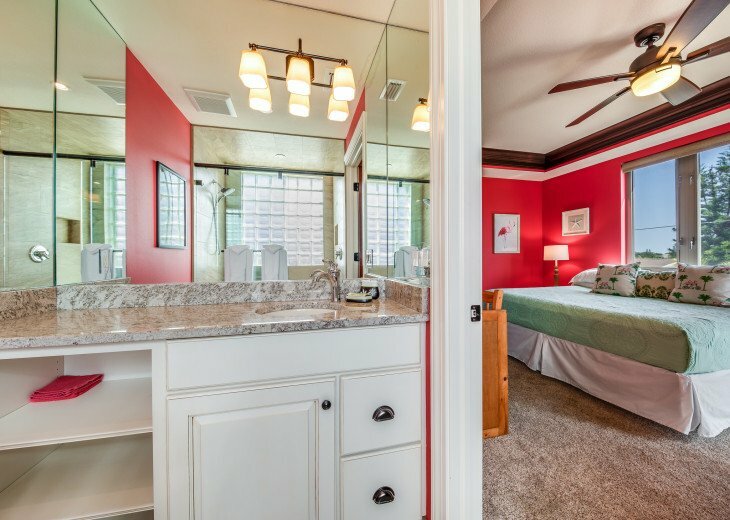 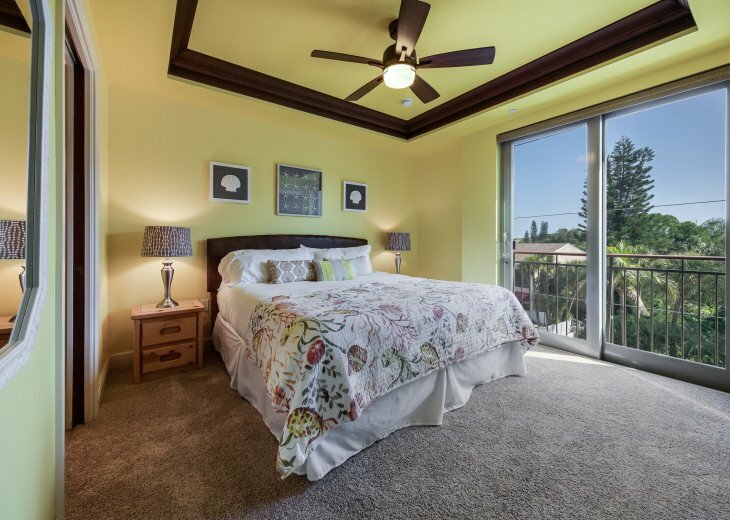 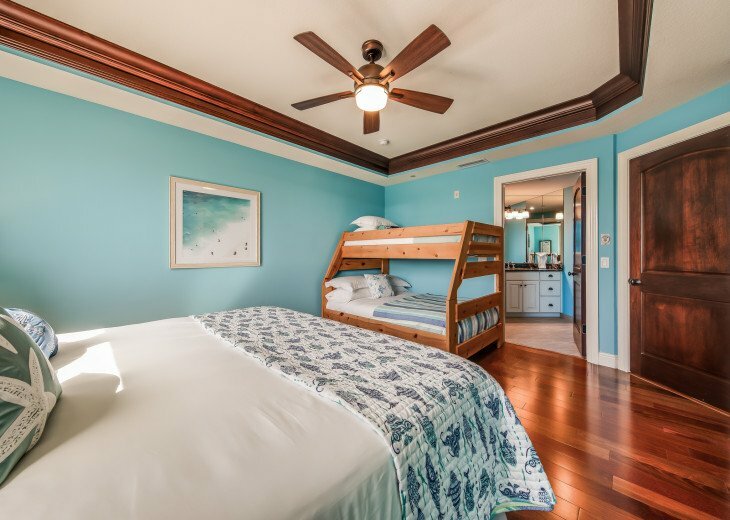 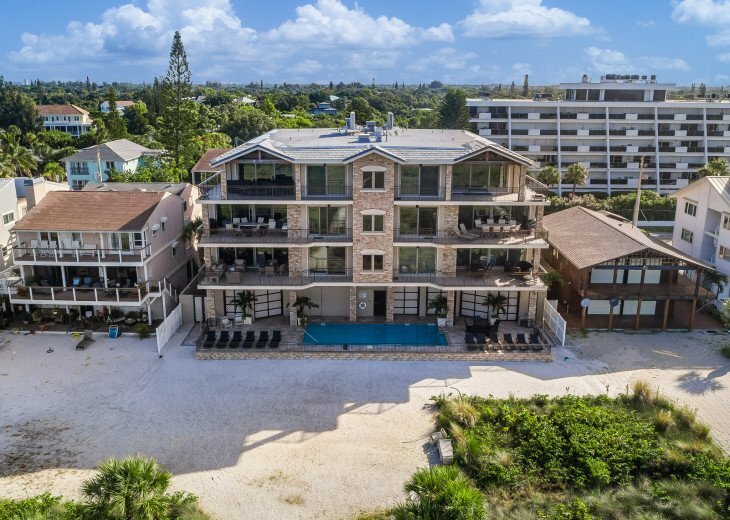 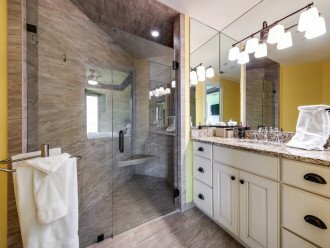 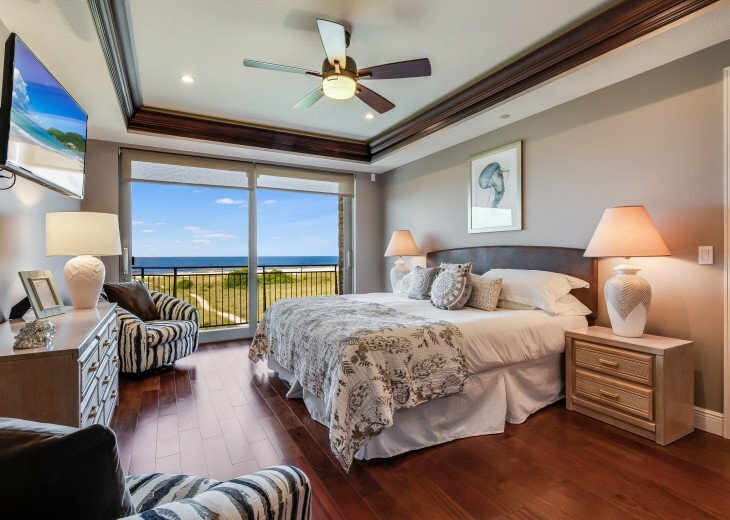 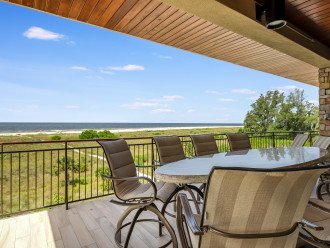 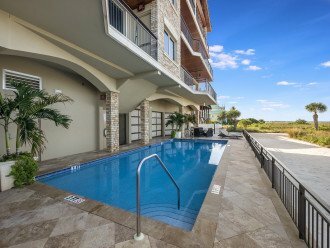 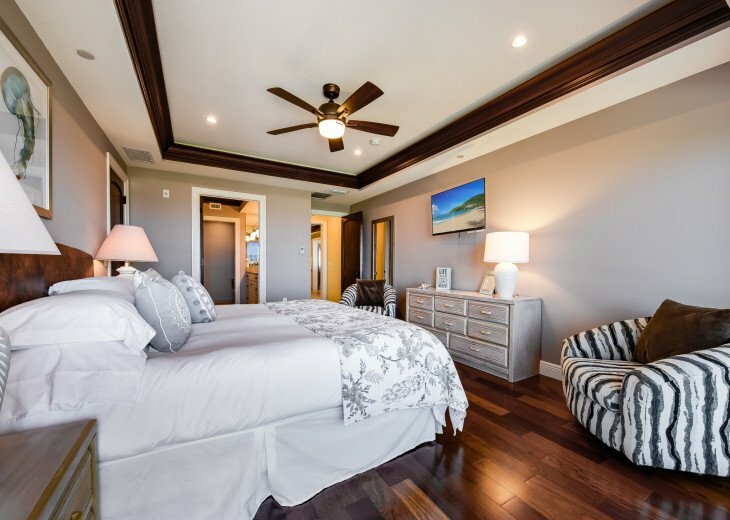 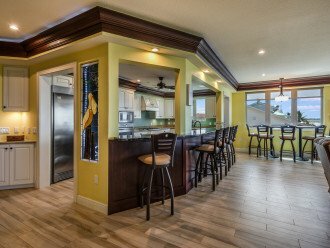 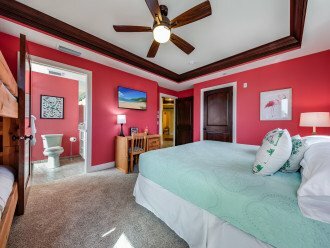 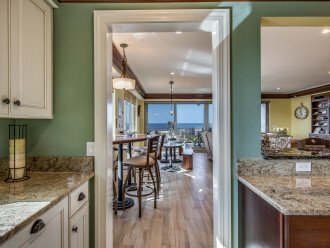 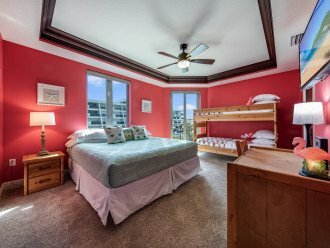 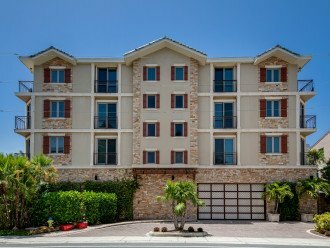 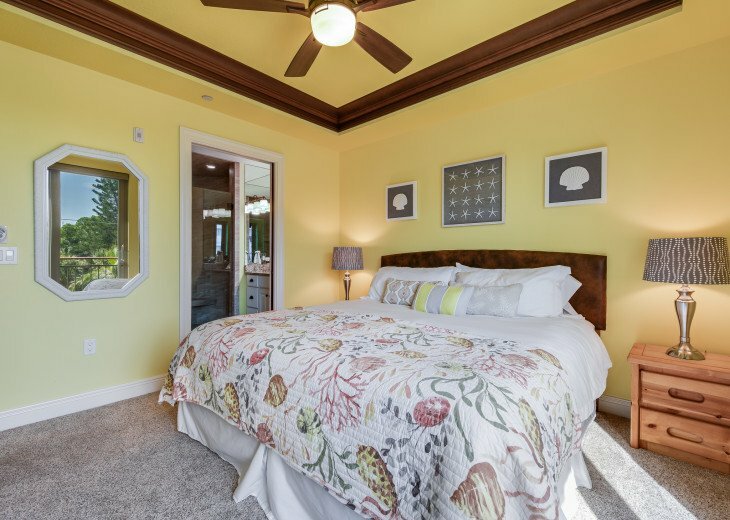 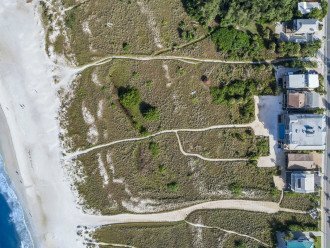 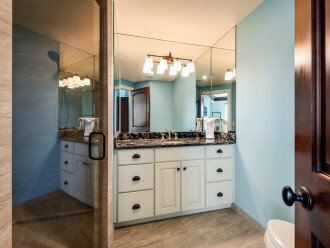 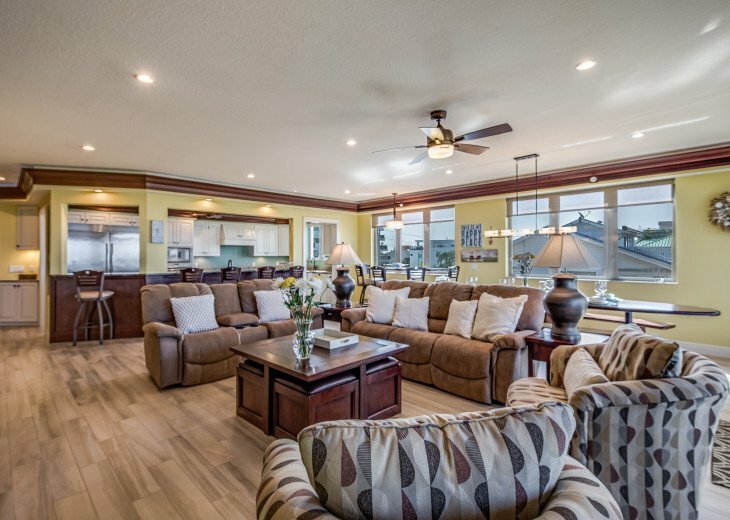 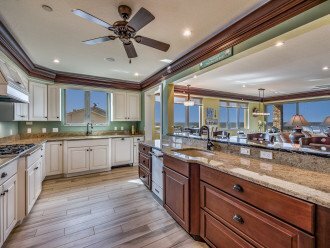 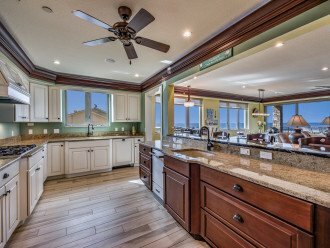 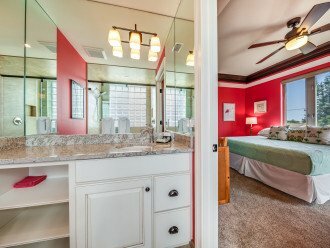 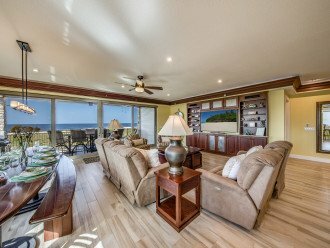 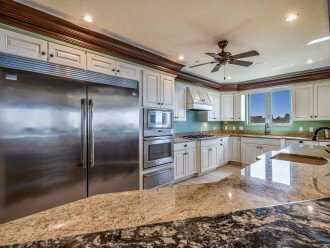 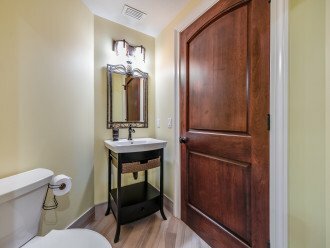 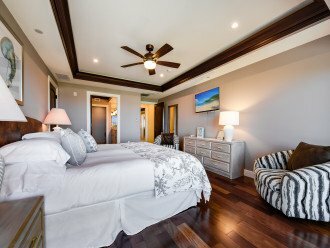 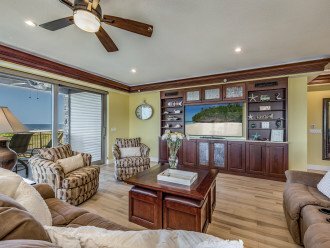 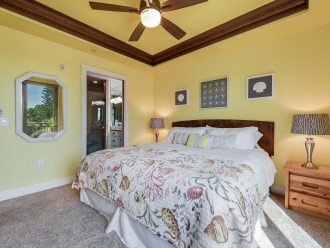 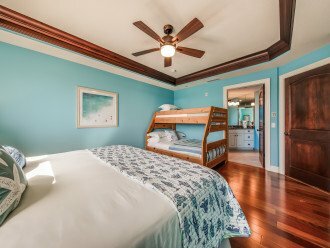 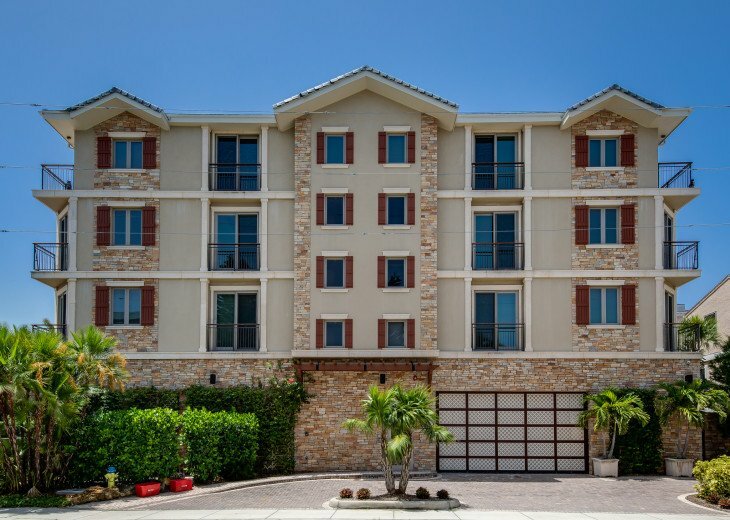 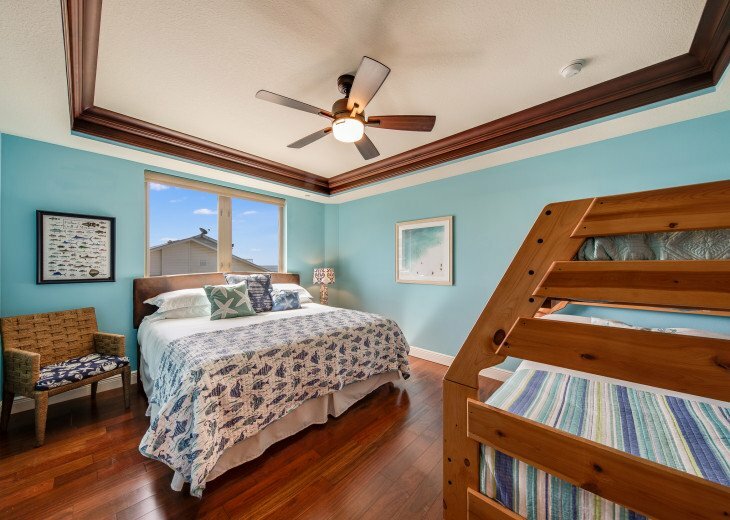 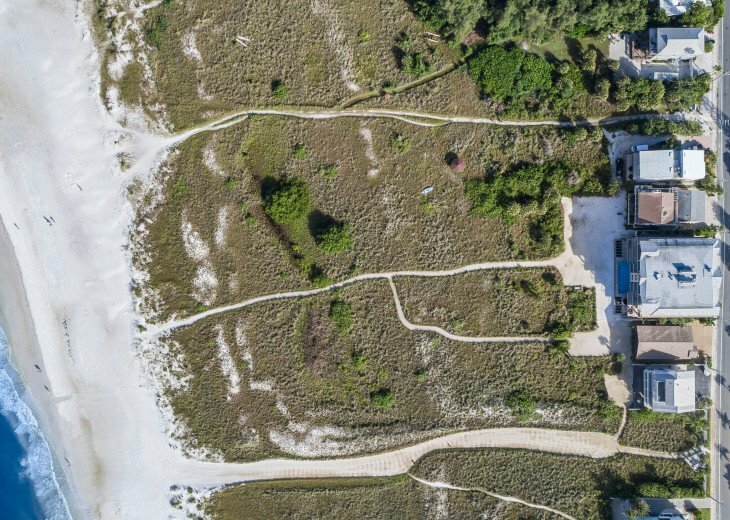 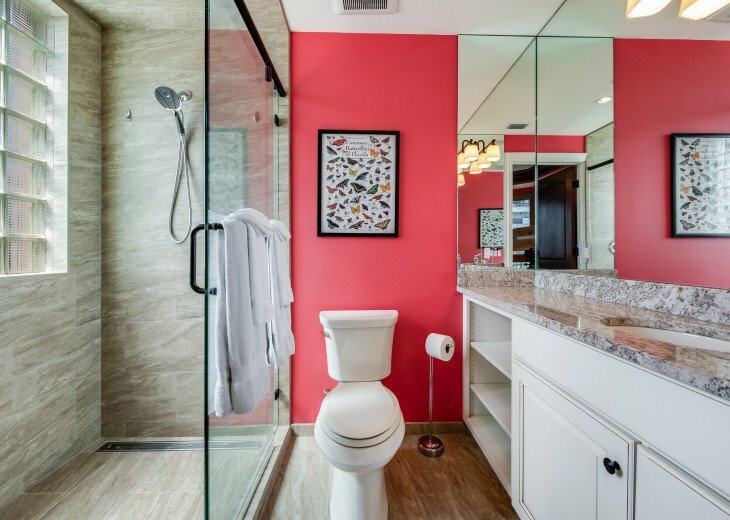 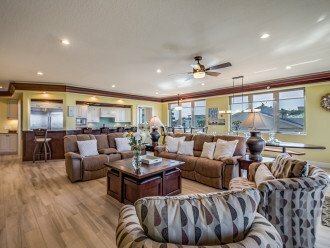 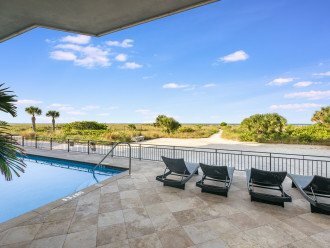 With amazing views, a heated pool, and enough room to sleep up to 8, it is the only way to experience Siesta Key! 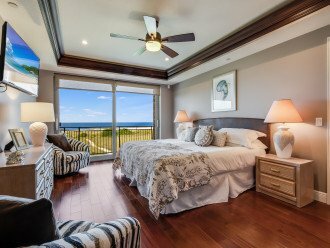 Ocean's Edge is a luxuriously appointed penthouse in an extremely private and exquisitely well designed condominium complex of only 6 units altogether. 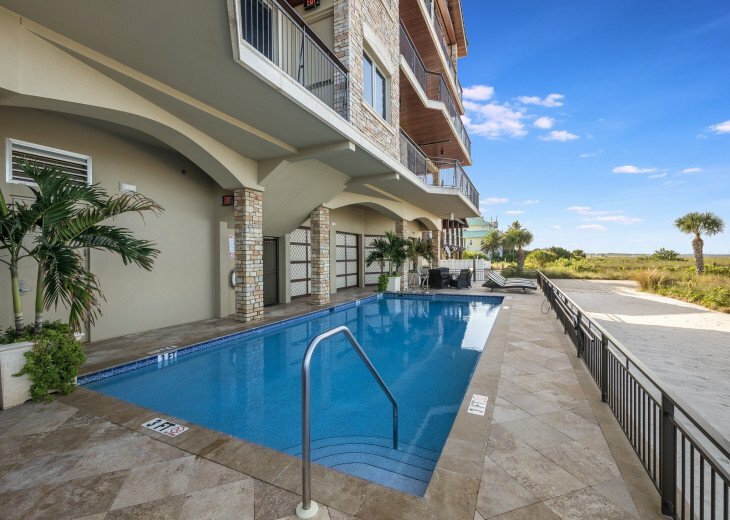 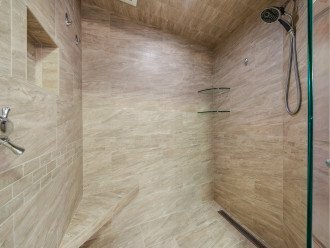 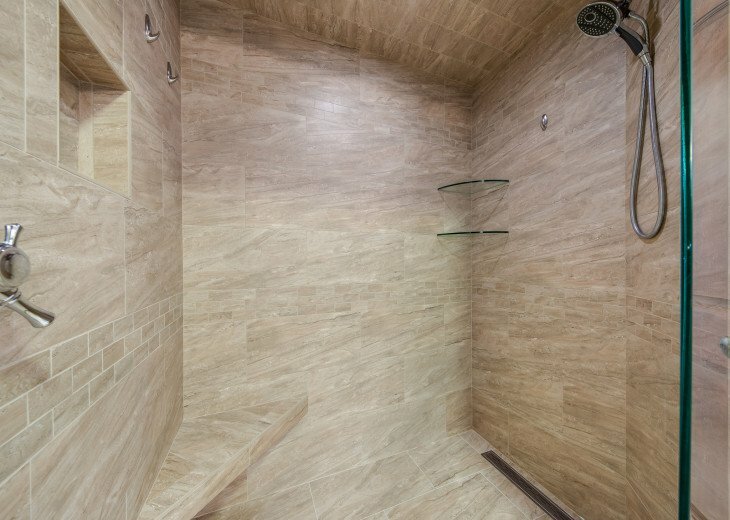 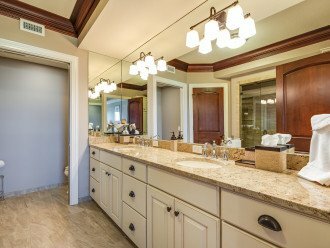 Unlike most condominium complexes with hundreds of units sharing one communal pool, you will have the elite status of sharing a private heated pool with only 5 other possible residents at any given time.